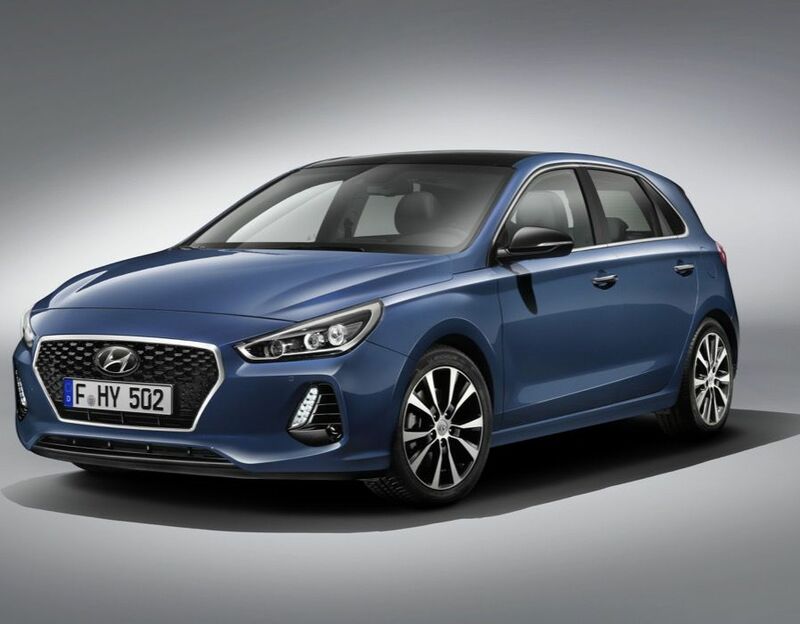 Hyundai has launched a new scrappage scheme in a bid to encourage UK drivers to remove old polluting cars off the road. Much like Ford’s scrappage scheme the South Korean car manufacturer is allowing drivers to trade in both petrol and diesel models. UK motorists can bag up to £5,000 off the price of a new Hyundai. The scheme runs until September 1st 2017 and targets older and more polluting vehicles with Euro 1-4 emissions standard. Ford scrappage scheme 2017 – What cars can YOU buy? The maximum discount is £5,000 off the price of a Sante Fe, with £3,500 off the Tucson, £3,000 off the i30 and i40, and £2,000 for the IONIQ Hybrid, i20 and ix20. i10 will also benefit from £1,500 saving. A full breakdown of the discounts is below. The offer will mean the i10 S 1.0 is available from £7,995, the i20 S 1.0 is available from £9,495 and the i30 S 1.0 is available from £12,995. Under the terms of the scrappage scheme, those with Euro 1-3 emissions standard will be scrapped, while owners of a Euro 4 model do not have to scrap their car and can trade-in their vehicle for any model across the Hyundai range. Tony Whitehorn, President and CEO of Hyundai Motor UK, said: “Hyundai is committed to improving efficiency and lowering emissions. We currently offer the broadest range of powertrains currently on sale in the UK. 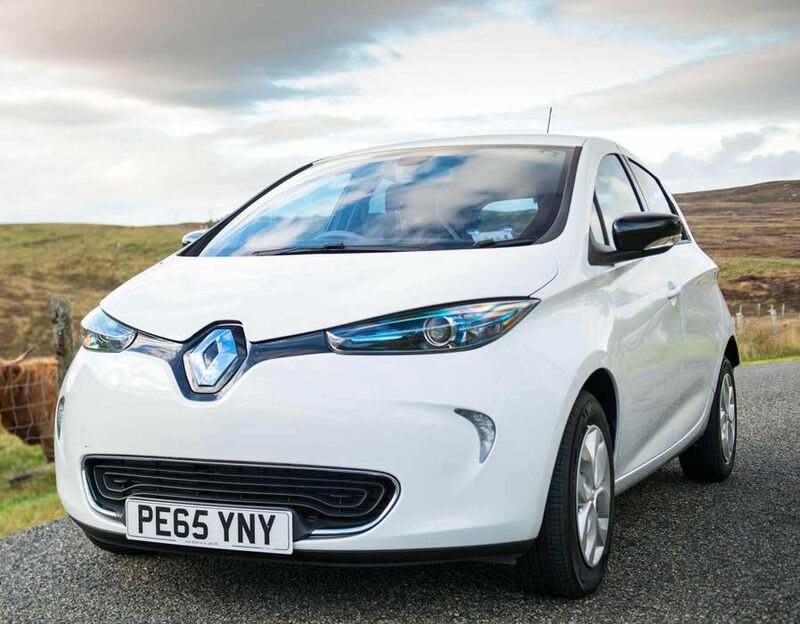 “We currently offer the broadest range of powertrains currently on sale in the UK. 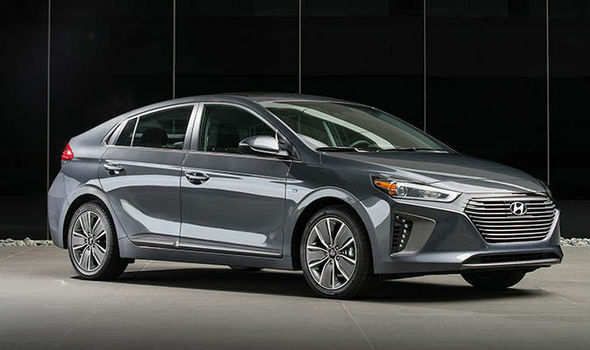 “We’ve already launched the new IONIQ – the world’s first car to offer Hybrid, Plug-In Hybrid and full Electric powertrains all in one bodystyle – and we were the first manufacturer to bring a production fuel cell vehicle to the market in 2014. “Moving on, we will have introduced 14 alternative-fuel models globally by 2020. “That line-up will include five hybrid vehicles, four plug-in hybrids, four electric vehicles and one all-new Fuel Cell car. “However, right here, right now, there are thousands of older cars on our roads that could be replaced with cleaner – not to mention better equipped and safer – alternatives.